I am so looking forward to Spring, the snow drops are peeping up out of the ground and I even have some buds on weeping cherry tree. I love Spring and can't wait to start work in the garden preparing it for the long summer evenings. This month we have tried some different products but have also included some items that I would love to own for Summer. 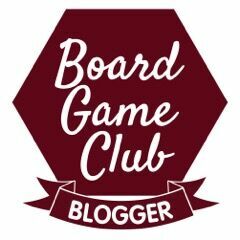 As usual this is a linkie post for any of you lovely bloggers to link up to and all comments will be reciprocated. Have you discovered anything new this month? 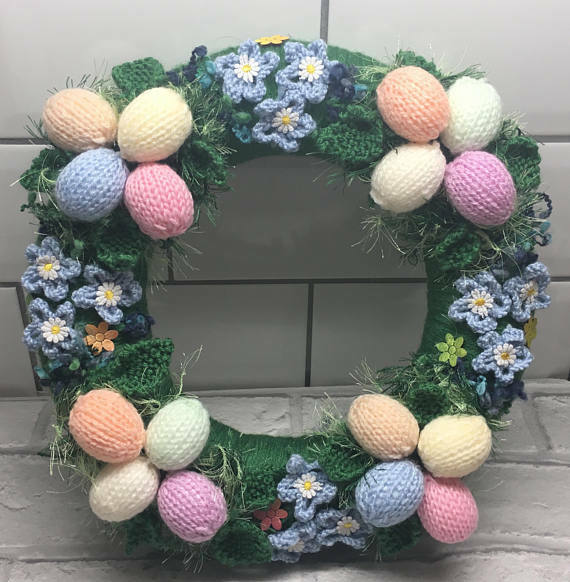 I really love this hand knitted wreath for Easter from Angela's Knitting Tree at Etsy. Age has taken its toll on my hair, all those years of colouring and treatments really do not help. 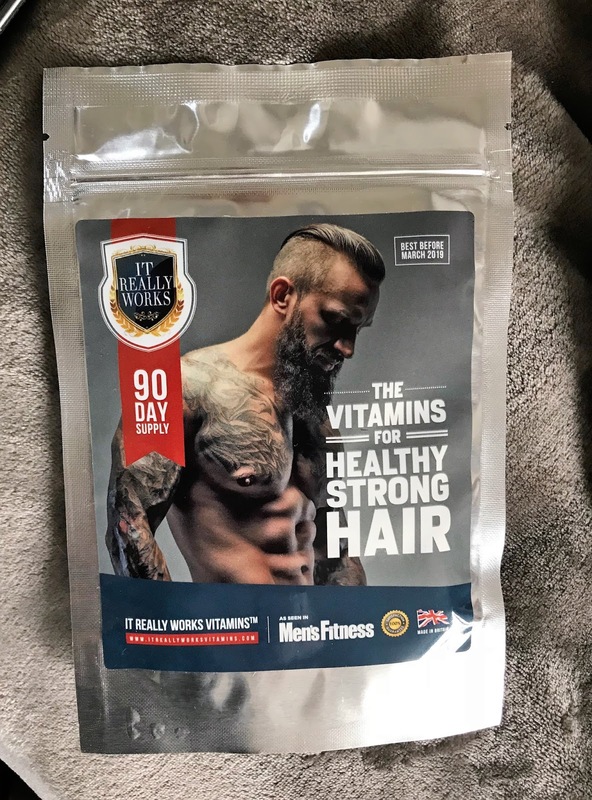 I was recently asked to try some vitamins from It Really Works Vitamins for Healthy Strong Hair and hoped that they would improve my hair condition. These vitamins offer a extra strength formulation which specifically target hair but also benefit nails and skin. I have taken two tablets a day for the last month and I can honestly say my hair feels so much healthier. You can buy the Health Strong Hair vitamins from It Really Works priced £36.79 for a month's supply, they also offer a 90 money back guarantee so if you are not happy with the results you have not lost anything. 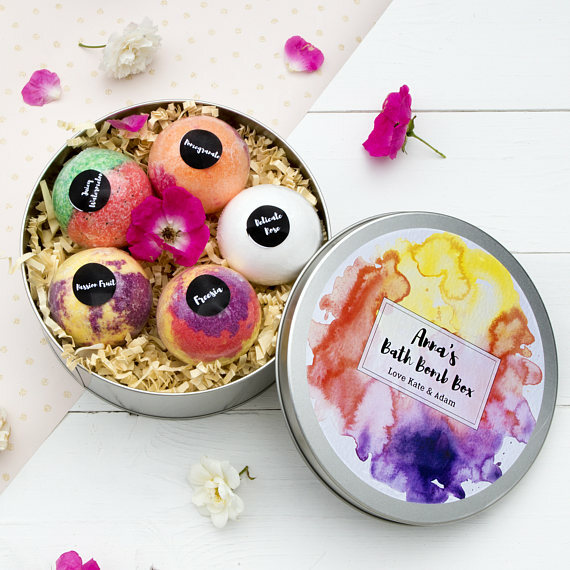 These would make a fabulous present from Soul and Soap at Etsy. New Arm and Hammer Charcoal White toothpaste is fabulous, I really do love it. Formulated to remove impurities from the surface of the teeth, it removes stains, strengthens with Active Calcium and has a peppermint flavour for freshness. You can buy from Boots (on offer at the minute) £1.50, normal price £3.00 or other leading supermarkets. 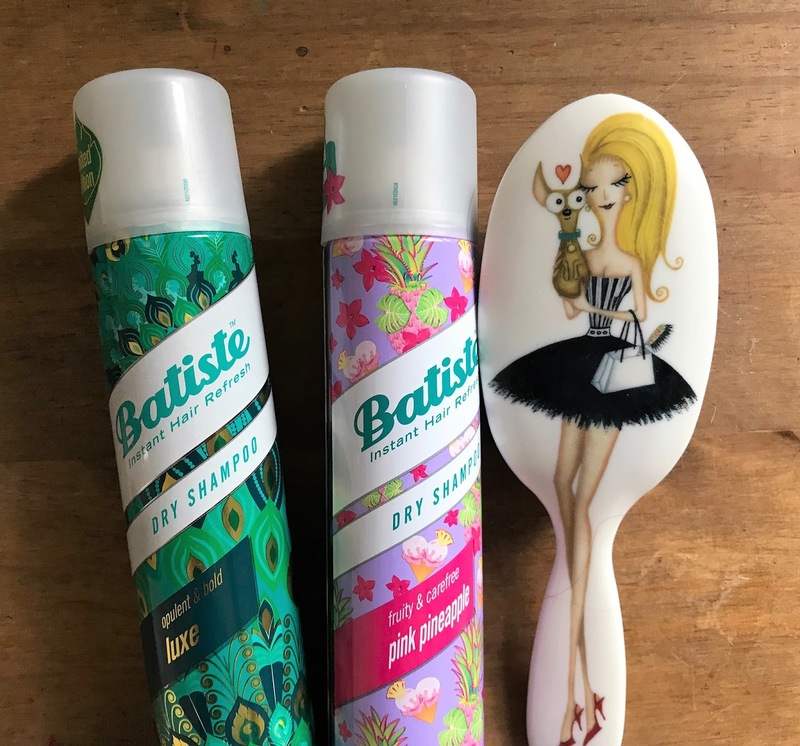 A can of Batiste Dry Shampoo is always handy to have in the house and especially useful if travelling and do not have the amenities to wash your hair. They have recently launched two new scents Luxe and Pink Pineapple, they both smell gorgeous. Priced at £2.99 they are available from Boots. 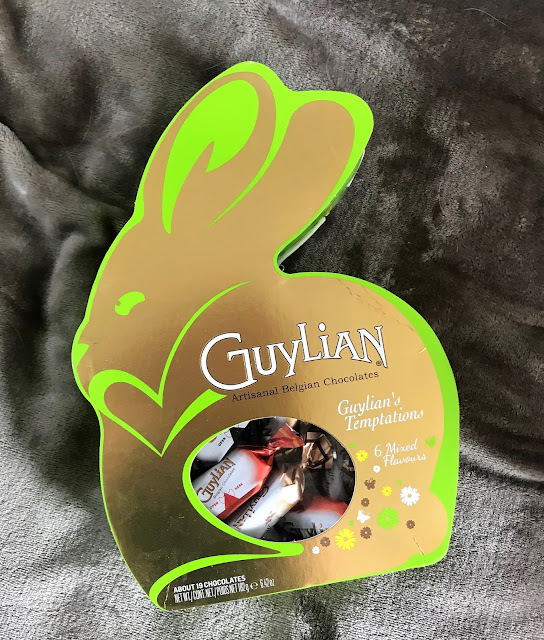 My favourite chocolate company Guylian have released lots of lovely items in time for Mother's Day and Easter. I particularly love the Temptations Easter Bunny, it is perfect for children or adults and contains temptations in six flavours. A must for Easter and the box can be up-cycled afterwards. Priced at £4.99 it is an affordable gift.